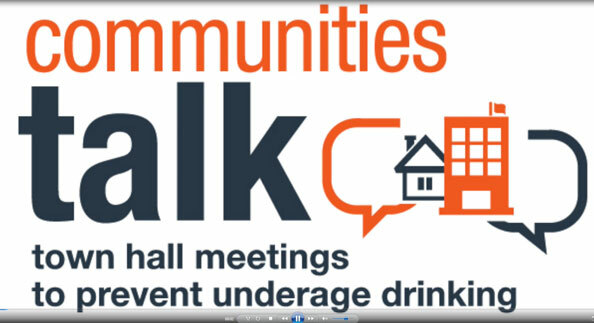 What is Communities Talk: Town Hall Meetings to Prevent Underage Drinking? When will Communities Talk: Town Hall Meetings to Prevent Underage Drinking take place? Can I participate if I am not an event host?  How can I find a Communities Talk event near me? When registering, why is a secondary contact required? Is there a registration deadline to confirm my organization’s participation? Is there a prescribed format for an event? Can a Communities Talk: Town Hall Meeting to Prevent Underage Drinking event be a part of another activity? Are there lessons learned from past Communities Talk: Town Hall Meetings to Prevent Underage Drinking initiatives on hosting a successful event? How can the planning stipend be used? Are there other limits on planning stipends? Are Communities Talk event planning stipends federal grants, for accounting purposes? Educate community members about the consequences of underage drinking. Empower communities to use evidence-based approaches, including environmental prevention, to reduce underage drinking. Mobilize communities around underage drinking prevention initiatives at the local, state, and national levels. SAMHSA encourages hosts to hold events as part of Communities Talk: Town Hall Meetings to Prevent Underage Drinking throughout the year to build momentum around a national dialogue about underage drinking prevention. Many organizations hold their Communities Talk events in the spring to tie in with related observances—Alcohol Awareness Month in April and SAMHSA’s National Prevention Week (NPW) in May. NPW includes an observance day specifically around reducing underage drinking. View the underage drinking prevention planning calendar for a list of more observances. Hosts can also hold an event to respond to a timely community need or issue. Please note your Communities Talk event must take place by December 31, 2019. Yes, anyone can help; everyone is needed. Local businesses can partner with host organizations by contributing goods and services. Community-based organizations can help by hosting an event, encouraging people to attend, and providing expert speakers. Individuals can help by volunteering their time and encouraging family and friends to attend. Find out how you can get involved by contacting a community-based organization hosting an event in your area. Host organizations are listed on the searchable Find a Meeting map. Visit the Find a Meeting map and click on your state or territory, or enter your ZIP Code for a listing of meetings near you. If no meetings appear, either expand the distance from your location or click on the state or territory to see its full list. In the event that the primary contact is unavailable or cannot be reached at his or her registered e-mail address, a secondary contact provides an alternate way to maintain communications. Registration will open in late January for 2019 stipends. Sign up for the Communities Talk: Town Hall Meetings to Prevent Underage Drinking e-Alerts to receive news, resources, and registration information for the 2019 round of Communities Talk events. Watch the video tutorial for information on how to register for the stipend. Remember, you can still hold a Communities Talk event during non-stipend years and register your meeting for 2019 so it shows up on the Find a Meeting map. Is there a prescribed format for a Communities Talk event? Inform participants about the consequences of underage drinking and evidence-based measures to prevent it. Provide for and encourage audience discussion of solutions to the problem. Lead to results that can be measured, reported, and, if possible, replicated. Yes, a Communities Talk event can be combined with another community event, as long as underage drinking prevention is a key, related topic. For example, underage drinking prevention could be discussed along with prevention and reduction of HIV/AIDS, school and sexual violence, opioid misuse, marijuana use, or other public health problems. Remember the purpose of a Communities Talk event is to mobilize communities around prevention. Distributing brochures at a health fair, posting information about underage drinking on a Facebook page, or holding an alcohol-free event for small groups of students does not meet SAMHSA’s standard. If you are uncertain about your event ideas, contact info@stopalcoholabuse.net with your questions. Connect the purpose of the meeting to a specific objective (e.g., policy change, campus security, knowing signs of alcohol poisoning/blackouts, social hosting, drinking and driving) rather than to underage drinking awareness in general. Familiarize yourself with the Communities Talk website before you start planning. Over the past year, SAMHSA has been updating the website with the latest data and up-to-date ways to plan, promote, and evaluate your event. It also includes examples of other Communities Talk events on the Success Stories page to share ideas and inspiration for your own event. If working in a college/university environment, involve the president, student administration vice president, or student life/residential/health center staff when planning events to make sure the Communities Talk event runs smoothly. Include a component in your plan for follow-up actions to keep the momentum going. The planning stipend is meant to help defray the costs of planning and holding an event. Stipends can cover costs such as facilities rental, honoraria, printing, and promotion. However, these stipends may not be used to pay for food and beverages, door prizes, discounts, incentive giveaways, promotional products (e.g., T-shirts, baseball caps, coffee mugs), or anything not specifically related to planning and conducting underage drinking prevention Communities Talk events. Yes. Limited funding allows only one stipend per organization. Also, SAMHSA requires one event for each stipend—organizations cannot pool their stipends to conduct one large-scale Communities Talk event. SAMHSA encourages coalitions and other community-based organizations to leverage their stipends to garner in-kind contributions of services and materials to achieve their meeting goals. Planning stipends for registered host organizations are not federal grant or program funds and have no CFDA (Catalog of Federal Domestic Assistance, now called Assistance Listings) number. Instead, planning stipends come out of the budget for the SAMHSA Underage Drinking Prevention Education Initiatives contract.